We have entered the last month of the year. Traditionally a time of reflection on the year’s efforts and events. Discerning the lessons and celebrating the triumphs. 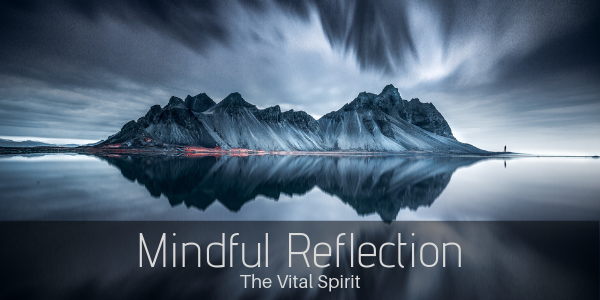 Do you have any rituals for reflection? Any tools to review the happenings of the last twelve months? 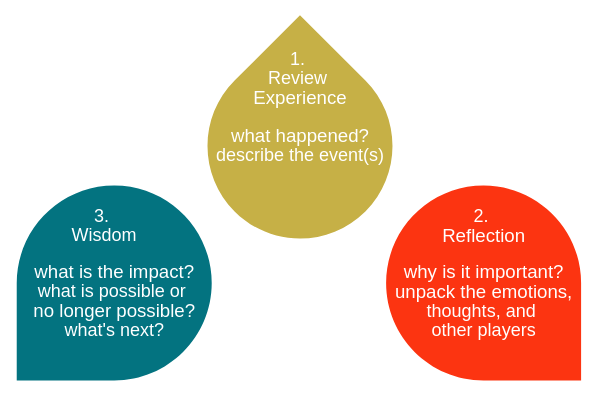 Write down the 5 most impactful events or situations of the last year. Take one at a time and go through the following Reflection Ritual. What wisdom can you harness from these events? Is there something that can be brought into next year? Another step or leg of the journey? Will it look the same or different? Take time with this exercise. Work on it throughout the month, to allow the conscious and subconscious to both participate. This is a great exercise for executives, business owners, and anyone looking for change and renewal in the New Year.